Honestly, some tactics can be downright disgusting when it comes to so-called “tax shelters” (withholding our approval), and others are so smart that we award such experts the veritable title of successful tax giant, like these smart real estate agents with their write-offs. It’s those worthy masters of tax goodness capable of dispelling the old negative adage that is this: oooooh, have to file the taxes, and pray for a decent return. It’s honestly a pain at times. You can even pay hundreds of dollars to have a CPA do the work for you, but even then you’re not getting back everything you want in a tax refund. And here’s the reason why the outlook is so negative — not many know what to do about tax credits! Or even how many possible tax credits there are. 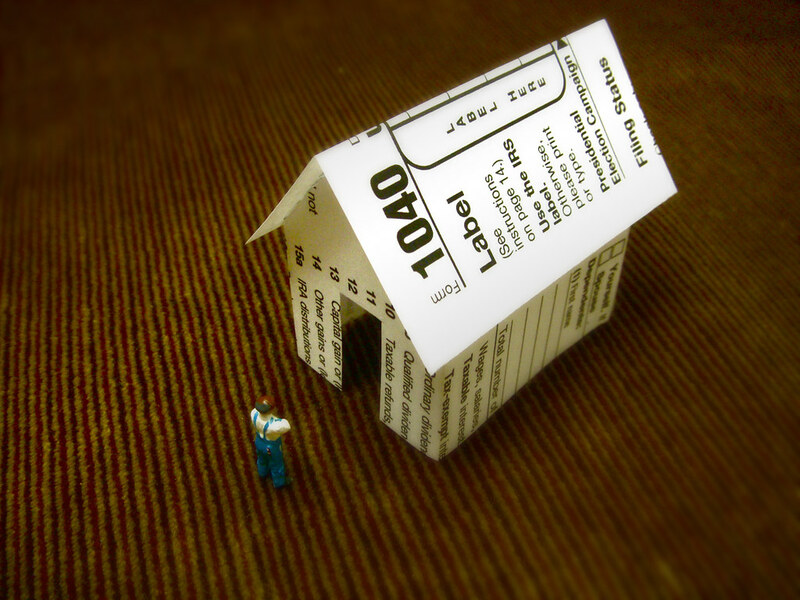 Buying a Home — This is actually a “tax shelter,” saving you money on your return? Yes, it is! Here’s why. Avoiding Estate and Inheritance Tax — Definitely discuss with your ITPN expert how this could be possible. Great tax credits here, but they’re only available in some states. Find out which ones right now. The 529 College Savings Plan — It blows our mind that many might not even consider this plan as a tax shelter. Think about how thankful your kids would be about this one…. The Old-Fashioned Retirement Plan — Did you know that your everyday 401(k) could actually benefit your tax return? It’s true. Here’s how it works. The Personal and Business Business Income Tax Credits — Think about how awesome it would be to never have to pay any income tax, personal or corporate. It all depends on this. Rural Land Investments — Talk with your ITPN expert today and see why a few of your cows on some rural land could save you a ton of money in property taxes. The 1031 Exchange — Talk about clever…. You’d have to be a real real estate mogul to take advantage of this tax shelter, and it works. Here’s how. The Dynasty Trust — If you’re wealthy, this is one way to benefit your own children for the rest of their lives even without actually giving away any of your property. Find out how that’s possible right here. These tax shelters could make it feel like the government’s paying you. But You Won’t Know How to Apply for These Tax Shelters…. Unless you sign up for the Income Tax Planning Network. Take a look at your options. If you own some rural land, who knows…. (you might qualify for that kind of tax shelter). What state do you live in? That might make all the difference. What if you’re getting divorced? Not a problem. But you won’t know unless you contact us. Sign up today and maximize your tax refund.